When I first started blogging I used to hear a lot about DoFollow & Nofollow Link. And so it is with many newbie bloggers who are just entering the blogging World. It is very important to know the meaning or the basic knowledge of what NoFollow and DoFollow links mean, as it will go a long way to help you on your search engine optimization (SEO). 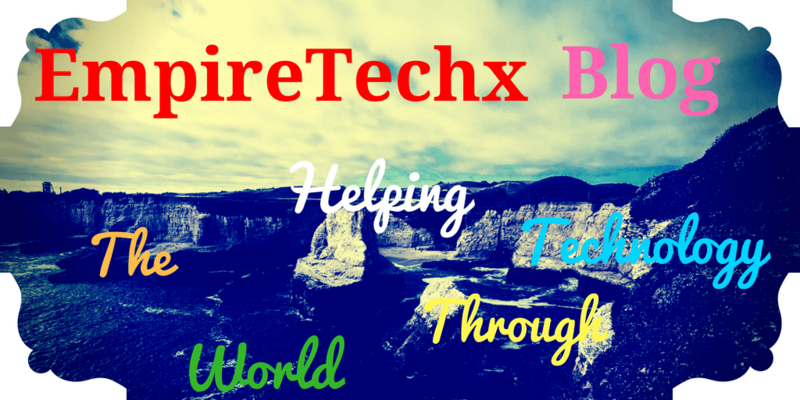 When doing search engine optimization (SEO) on your blog. There some other important words you have to get familiar with. They are doindex ,noindex, dofollow, nofollow, meta robots etc. These words are very important you know them and what they mean, as they are of equal importance to your blog SEO. On this article, I will be explaining the difference between DoFollow and NoFollow Link. Let's start with DoFollow Backlink. DoFollow links: are links (internal, inbound, incoming or external, outbound or outgoing links) in a website which search engines count as points, they help in boosting the PageRank of the linked site, passing SEO link Juice and as a result helping the linked site to go higher in SERP. DoFollow links allow all search engine spiders and humans to follow the links and give us backlinks. In other words, when you get DoFollow links they count as upvotes for your website authority. This way if you receive a DoFollow link from a high authority or webmaster site, your website will appear to be trustworthy, credible source and it will help to boost your SEO Efforts. Google and other search engines are much interested in the number of inbound links coming to your page. The more high authority websites links to your page the higher you will be ranking on search engines. Read How To Add NoFollow Link To Your Blog. By default, all hyperlinks are DoFollow links, so there is no trick or code for adding DoFollow links. Note: DoFollow links should best be given to someone by including keywords in the anchor text. How to get DoFollow Links. The best-known practice of getting DoFollow links is the simple honest way. Which is, create unique, awesome content that will be shared by people freely and linked back to it naturally. Other ways of getting DoFollow links is through guest posting on sites relevant to your blog niche. This will help you to build referral traffics which will boost your site SEO. NoFollow Links are links which allow humans to follow a link but instruct, block or don't allow search engine spiders to follow the link. Since search engine spiders are blocked from following the link, they will not pass link juice to the website it's linking to and will not help the site to gain credibility, trust or boost the site ranking in SERP. The NoFollow link was created for the purpose of fighting or combating comment spams and they are generated with HTML. 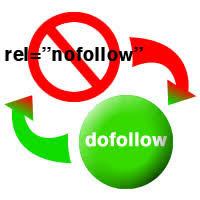 NoFollow link can be created in a link by adding rel=“nofollow” attribute to a link. How To Add NoFollow link on Blogger. When to add nofollow to a link? 1: NoFollow links should be added to an affiliate or paid links. 3: NoFollow attributes should be added to any spam website you're linking to. 4: People sometimes drops one or two links on your blog Comment box in other to receive link juice. You can add NoFollow attribute to prevent them from receiving credits from your sites. This tells spiders, crawlers, bots not to follow links on the full page. This tells search engines not to count the link in terms of ranking pages. If you have any question or issue you can ask me and I will assist you on that.